In 2009 the International Astronomical Union (IAU) held its general assembly in Rio de Janeiro. Of the 2,109 participants, 667 (or 31.6 percent) were women. Indeed, in recent years, the fraction of women among astronomers has been growing continuously. But who is considered to have been the first female astronomer? Most would agree that this title belongs to Hypatia of Alexandria (c. 350-415 C.E. ; Fig. 1), a remarkable philosopher, mathematician, and astronomer. Unfortunately, apart from a few, very brief references in other works, there are only four primary sources on the life and work of Hypatia, and even those give somewhat conflicting accounts. While very little, if any, of Hypatia's own work has survived, one of her admiring pupils, Synesius of Cyrene, left a considerable body of letters addressed to her. These are overflowing with admiration and reverence for Hypatia's knowledge and scientific achievements. In some, he asks for her advice on the design of scientific instruments, such as a hydroscope (used to determine density of fluids) and an astrolabe (used to predict positions of planets). Hypatia was the daughter of the philosopher and mathematician Theon of Alexandria. Around 400 C.E. she became the head of the Platonic school in Alexandria, an achievement that in itself is nothing short of astonishing. Hypatia and her father wrote an 11-part commentary on the Almagest, the celebrated astronomy book by Ptolemy, the most influential Greek astronomer of his time. She also wrote explanatory notes on several books in mathematics, most notably Apollonius' Conics and Diophantus's multivolume Arithmetica. 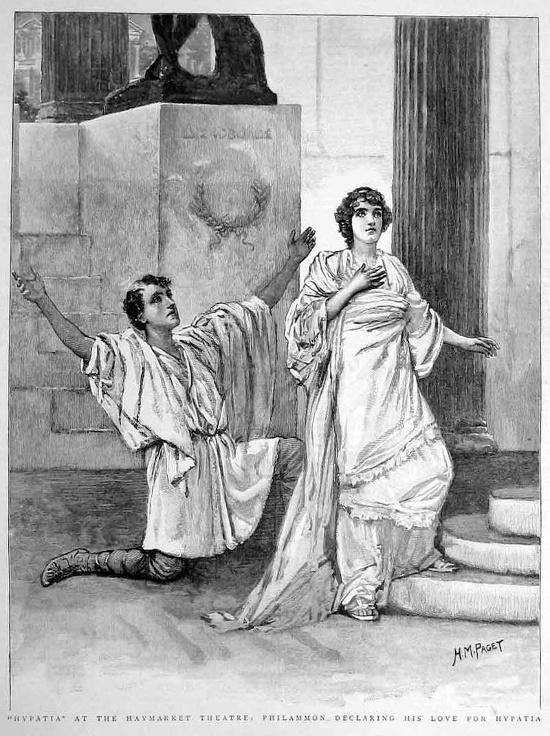 Hypatia was brutally murdered in 415 C.E., either by a fanatical sect of monks or by an Alexandrian mob. While the precise details of the murder remain unknown, there is little doubt that people who felt threatened by the level of knowledge and encouragement for learning that Hypatia had inspired committed the murder. 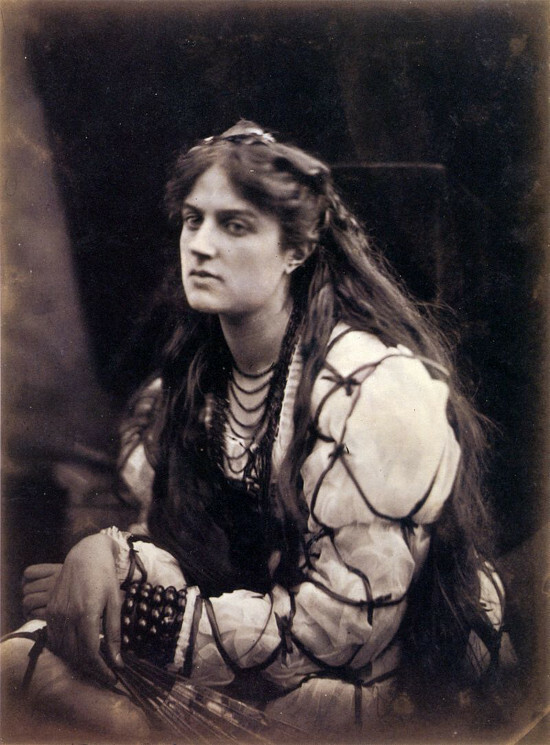 Over the years Hypatia's name has become synonymous with learning, and her life story was used as the subject of many books, plays (e.g., Fig. 2), and works of art (Fig. 1). In astronomy a main belt asteroid discovered in 1884 was named after her, as well as a crater on the Moon. In 2013 geologists discovered evidence showing that a fiery comet struck the Sahara desert some 28 million years ago. The comet was named Hypatia, to celebrate two "firsts": She was the first female astronomer, and the findings in the Sahara represented the first direct evidence for a comet hitting the Earth.